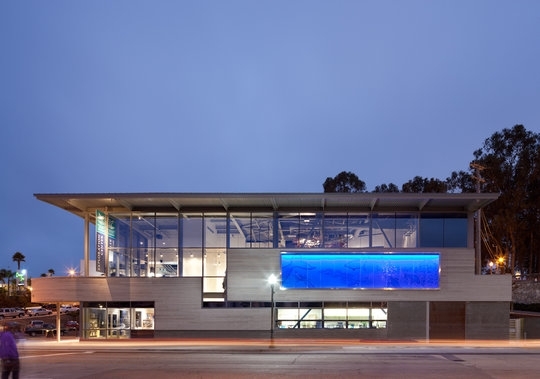 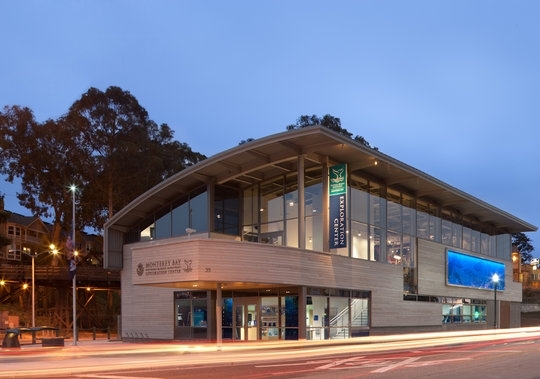 The MBNMS Exploration Center is a hub for visitors and locals alike to discover the wonders of the sea with in the splendor of a new green building. 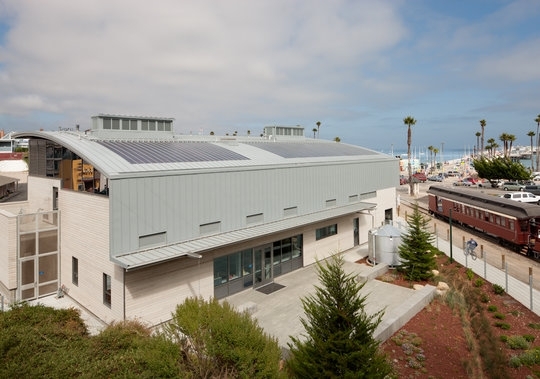 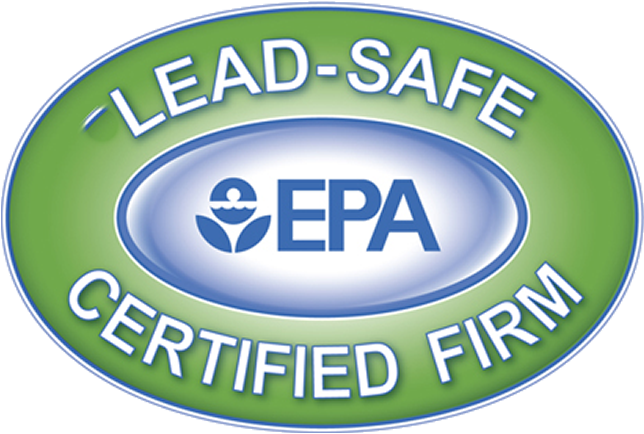 The building is a two-story, 12,500 SF structural steel facility boasting a LEED (leadership in Energy and Environmental Design) Gold certification. 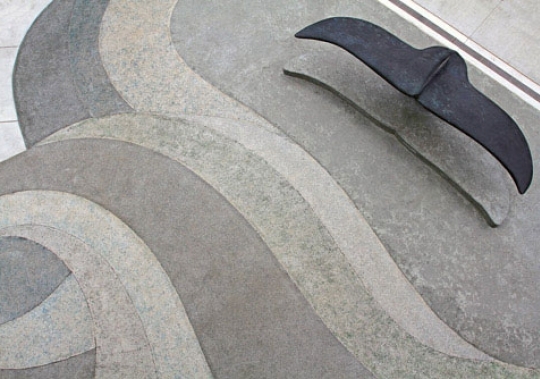 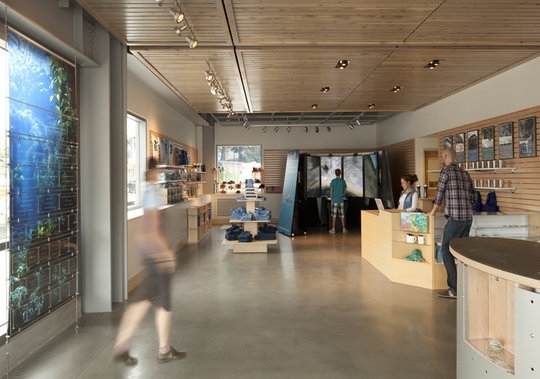 Green elements, to name only a few, include solar panels, enhanced natural ventilation systems, FSC certified wood siding, as well as a water cistern to recycle rainwater into the irrigation system. 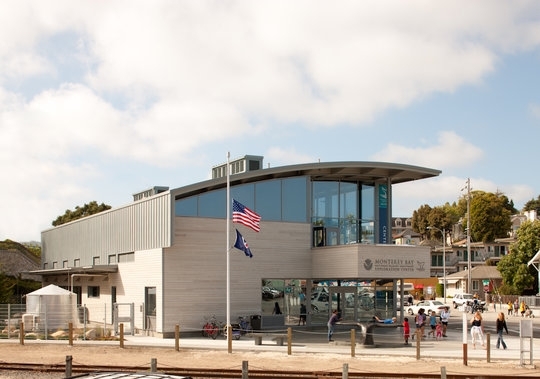 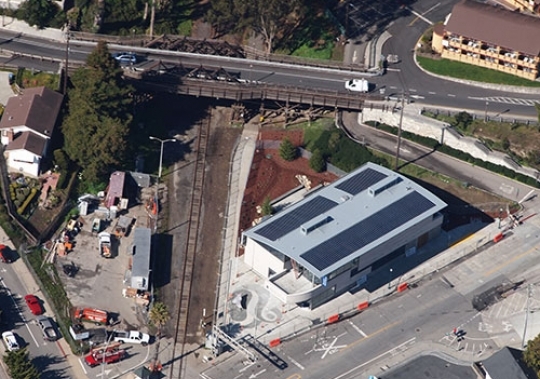 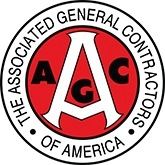 Funded through various sources, including the National Oceanic and Atmospheric Administration (NOAA) and the City of Santa Cruz, Bogard Construction was the selected bidder from a pre-qualified group of contractors meeting specific criteria established by the City of Santa Cruz to ensure the extensive demands of the project were met by an experienced and qualified builder. 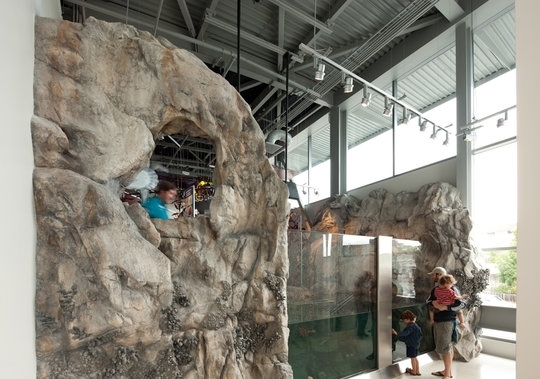 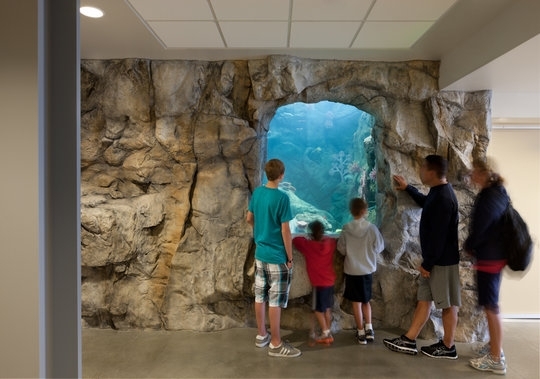 The elements within the building provide as much interest as the building itself, with interactive and interpretive exhibits allowing visitors a view of the issues impacting the marine ecosystem, as well as encouraging each person to examine the part they may play in the protection of our oceans.